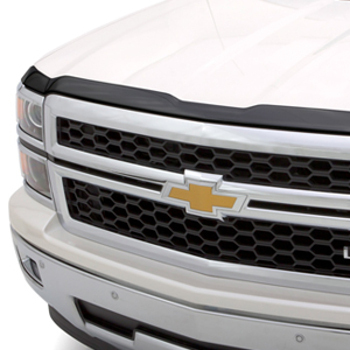 This custom-designed Molded Hood Protector deflects road debris and insects while helping to shield the hood of your truck. It provides a precise fit by following the contour of the hood. Non-GM warranty..